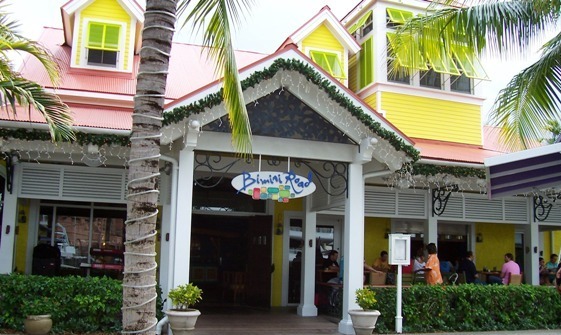 Reservations are not required at Bimini Road. While enjoying the laid back shopping experience of the Marina Village, stop for a refreshing cold beverage, a quick lunch, or a flavorful Caribbean dinner while enjoying the evening’s live music. The colorful interior features an open kitchen, or you can sit outside and watch the boats in the marina. Be sure to check out the conch station where the chef prepares fresh conch while you watch. Or sit outside and watch the people going by and the luxurious yachts lined up in the marina.